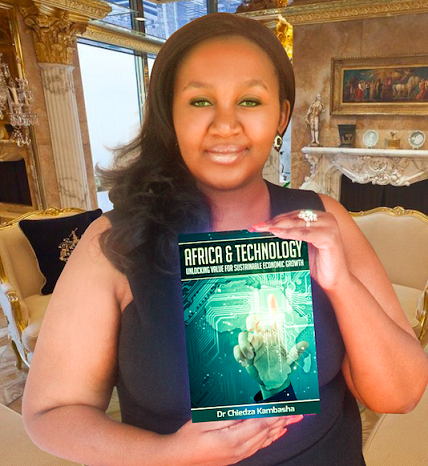 Zimbabwe-born multiple award-winning entrepreneur and international strategist Dr Chiedza Kambasha is revolutionizing the healthcare industry in Southern Africa using 3D bio-printing and nano-technology to democratize healthcare while using technology as a catalyst to enhance service provision and products to enhance life while re-defining the mortality chapter that has often plagued the social development of the region. As the winner of the Falling Walls Lab which saw her shortlisted from hundreds of applicants to represent Zimbabwe at the regional finals held at the Johannesburg Stock Exchange on the 30th of September 2016, the fluid technocrat went on to attain the ultimate award to represent the region in Berlin, Germany at the International Conference on Future Breakthroughs in Science and Society to be held in November with an esteemed panel from scientists, researchers and Nobel laureates where she will introduce Europe to the true challenges, opportunities and solutions to promote economic development, employment and sustainable society using 3D bio-engineering. NextE MAGICAL MOMENT – A party planner for kids birthday parties! View Our Popular Birthday Party Packages Here with Balloon Sculpting, Magic Show & Fun!